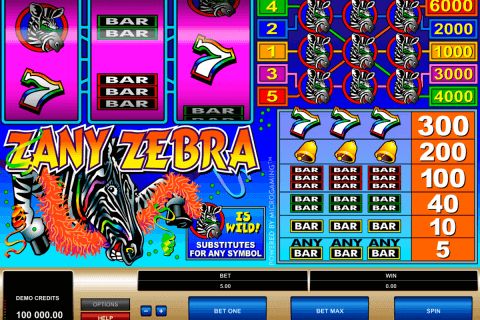 Net Entertainment game producer has added one more colorful video slot to the collection of its NetEnt online free slots. The game is completed with high-quality animations, funny video graphics and thematic background sound effects. The playing screen of Space Wars online casino slot game contains 5 columns and 40 always activated win lines. During the gameplay New Zealand players will find advanced components, repeated spins and other options. The luckiest gamblers will have the opportunity to hit the biggest prize of the slot game which is equal to 400 000 coins. 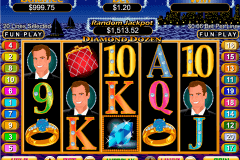 It is possible to play the reviewed slot machine in the training and real conditions in any of the NZ online casinos, which are gathered in a special list of the trusted gambling houses. The play area is filled up with colorful funny aliens and a red crystal. 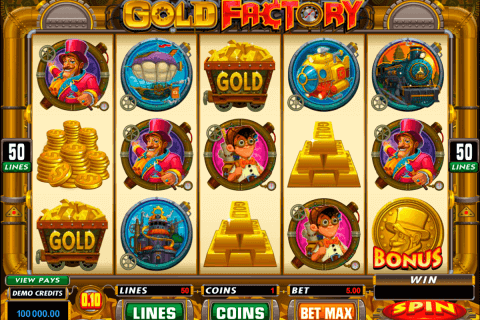 The paid combinations are built according to the same principles which act in other free video slot games with fun gameplay. Three, four and five similar units have to be positioned on the active line starting from the 1st left reel. 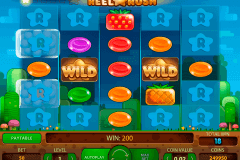 The feature of re-spin is activated after every winning spin. Before that the symbols which created the win line fall into the cloning reservoir. Then, the cloned symbols cover the complete screen during the repeated spin. You can play slot with only one exclusive symbol and this is the Wild. It drops only on the second and the fourth columns and substitutes for all icons assisting to create the prize sequences. Though the described casino online game has not many various features, it gives the opportunity to get the supplementary reward after every successful spin. Also, this model gladdens with a pleasant colored design and funny images. The percentage of the payout is solid and it is equal to 96.8%.